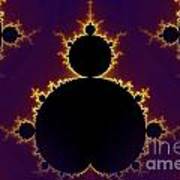 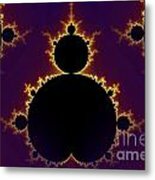 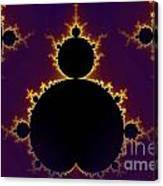 There are no comments for Fractal Mandelbrot. Click here to post the first comment. 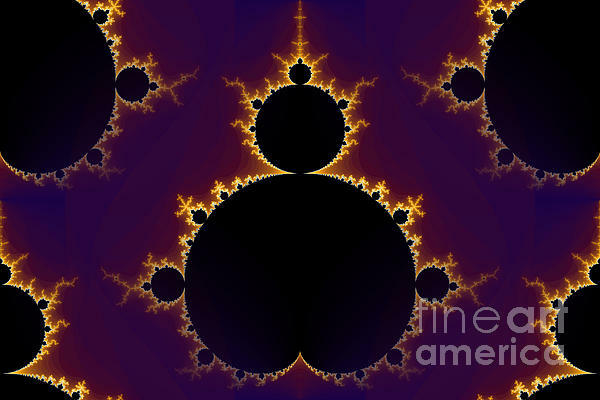 Mandelbrot fractal in the colors of purple golden yellow blue.